First week of February! How are you progressing towards your 2019 fitness goals? Staying active is possible when you’re traveling or don’t have time to drive to the gym. Busy lifestyles call for being creative about carving out time in your day to exercise and keep your body healthy. 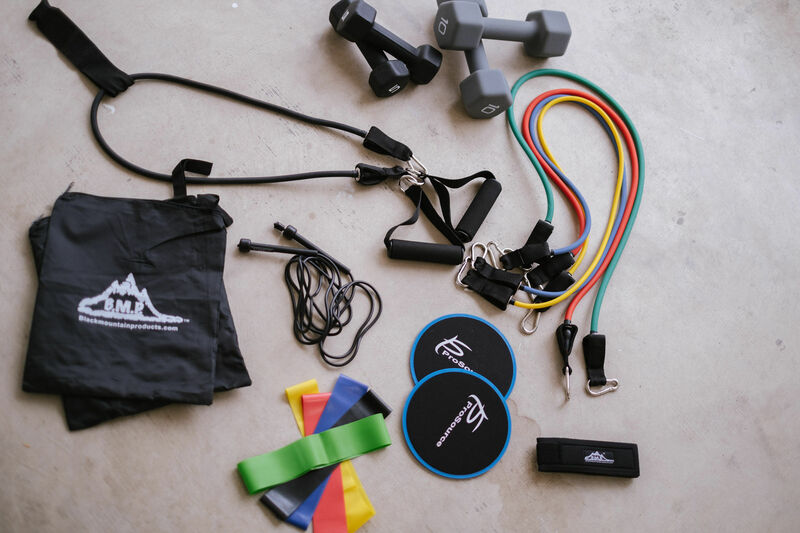 Stocking a home workout kit keeps those goals within reach and will save time! This post is sponsored by Walmart. All opinions and styling are my own. 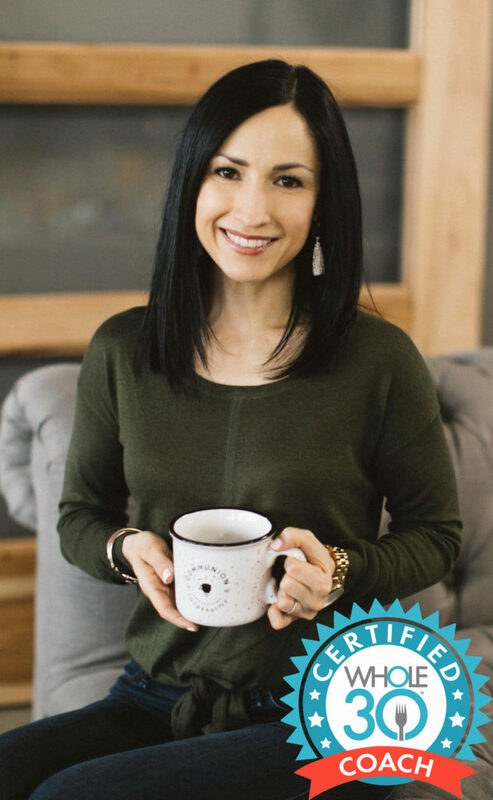 These versatile items allow you to work muscles throughout the entire body, whether in large groups or isolating individual ones. In addition, they take up very little space in your home, storing away easily on a closet shelf or in your garage! 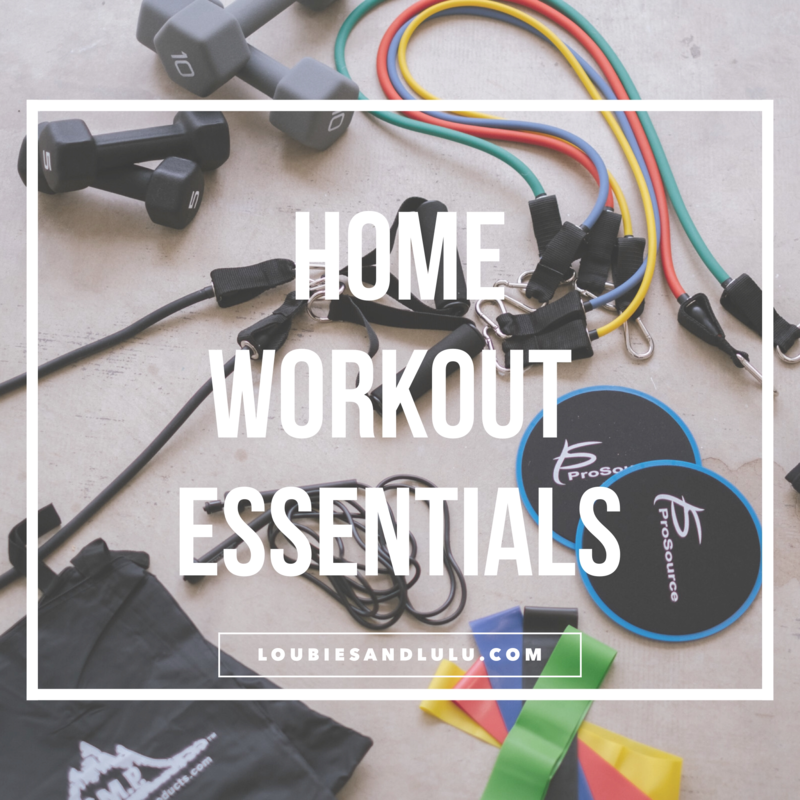 Six Essentials | BYO Home Workout Kit! Dumbbells– We keep a set of 5, 10, and 25lbs at home and it’s enough variety for us! Depending on the exercise, choose the weight that’s enough to challenge your muscles but still allow for good form. Resistance Band Set– Great for providing resistance for a variety of leg and glute movements! Stores away neatly in the included zip pouch. Resistance Tube Set with Handles– Perform pulling movements at home with these tubes connected to the (included) door anchor. I use these for multiple types of back movements and bicep flexion. Zip pouch included with this set also! Sliding Discs– Love these to make lunges more challenging! Exercise/Yoga Mat– To provide cushion for any type of floor work! About the outfit…yes, it’s also from Walmart! Thanks to Walmart’s everyday low prices you can stock your workout kit for around $50 and find a cute outfit to go with it! 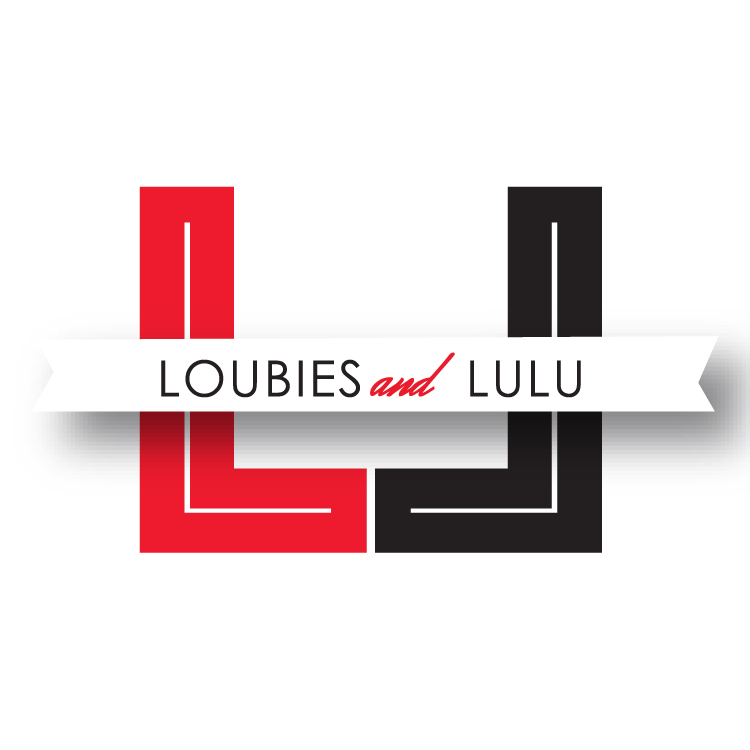 Their new site design is very easy to navigate and shop online, or visit a store. Walmart offers free shipping on orders over $35, same day in-store online order pickup (on many items), and free returns…I ordered all of these items online and the experience was great!